Bette Lewis, of Fredericksburg, VA (formerly of Hibbing, MN) passed away peacefully surrounded by her loved ones on March 18th, 2019. Her passing was due to complications from COPD and pneumonia. A private Celebration of Life will be held at a later date. Arrangements are with Range Funeral Home in Hibbing. Bette was born and raised in Chisholm where she spent all of her youth. She graduated from Chisholm High School in 1963 and soon after married her husband, Samuel Lewis, and relocated to Hibbing. Bette was a stay at home Mother, raising and caring for her 4 children. She decided once her children were grown that she would go back to school to attain a college degree. She attended Hibbing Community College for 2 years and majored in both History and English. She graduated with an Associate in Arts degree in both subjects. She then put the degrees she received to good use by working at Literacy and Learning, helping adults attain their GED and getting them closer to their goals. Bette’s hobbies included crocheting, sewing, collecting TY Beanie Babies, and making arts and crafts at home. She is preceded in death by her parents, Robert Kirkman and Elsie (Bergstrom) Kirkman; her half-brother, Earl Kirkman; and her husband, Samuel Lewis. 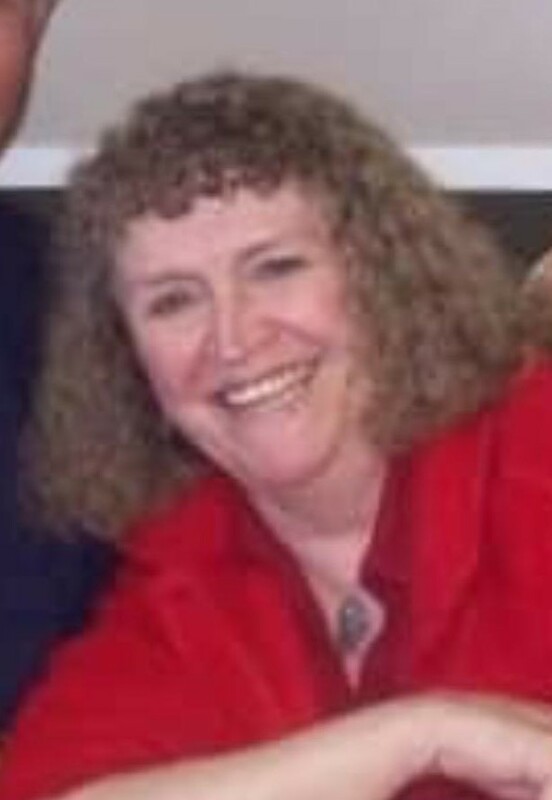 She is survived by her children, Penny Lewis, Robert Lewis, Stacy Mahoney (Steven Mahoney), and Christopher Lewis; six grandchildren, Angela Nagy (David Nagy), Thomas Herrick, Allen Lewis, Matthew Lewis, Chyna Mahoney (Alan Williams), and Devin Mahoney; three great grandchildren, Braeden Saunders, Paxton Williams, and Timothy Nagy; one niece, Claudia Dobbins, and two nephews, Marty Kirkman, and Alan Kirkman. She is also survived by her Fiance, Larry Porter. She will be forever loved by all of us. I am Bette Lewis’s oldest daughter , Penny. My mom was spirited woman, living her life on her terms. She never gave up, even up to the end. I will always miss her. I writing to express my sincere condolences to the family and friends of Betty. I can see from the comments she will be missed. I did not know Betty but I know loosing a loved one is always a sad experience. The Bible promises a wonderful hope for the future when we will see our loved ones again. Revelation 21:3,4 tells us he will wipe out every tear from their eyes and death will be no more ! What a wonderful promise. Romans 15:4 tells us that God gave us the Bible so that we may find hope and comfort. May you have comfort in knowing Gods promises. She may have been a handful as a grandmother, but she had a kind and gentle side to her trumped her being a handful. She got to meet her first great grandson, Braeden M. Saunders after he was born in May of 2006. I was devasted when I learned of her passing before she was able to meet my second son, Timothy A. Nagy,. However, I was comforted knowing that my mother showed her pictures and videos of him just before her passing. She will be greatly missed by my family. May her journey to the next plane be safe. Blessed be and merry meet Grandma Bette! We all love you and miss you!